Join us as we read the Bible together in 2019. 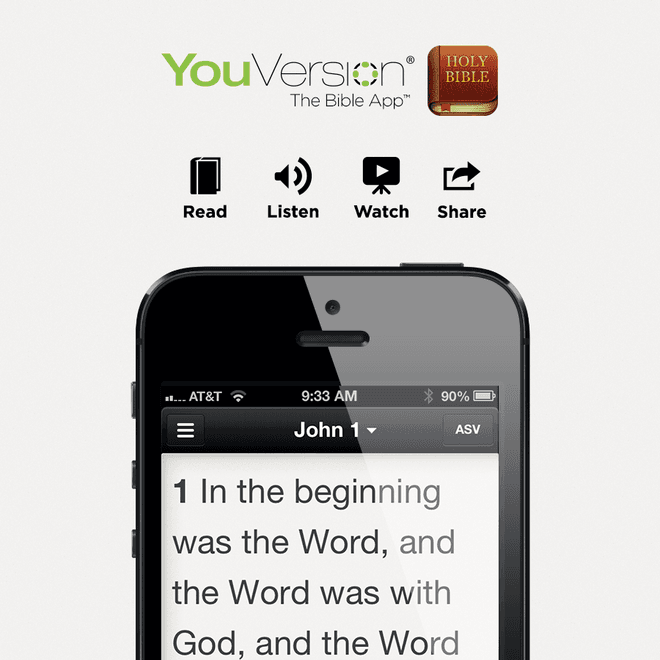 Starting on January 1st (and you can join in at anytime) using the YouVersion Bible App. To join, simply follow the link on this page. 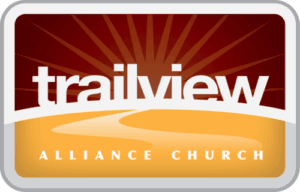 At the end of the year we will have finished reading the whole Bible! If you didn't start from day 1 with us, don't be discouraged. If you get behind don't give up! You can jump in at any point and start reading the Bible with us. Don't have the YouVersion App? No Worries! You can download it here for Iphone, Android or just read online!